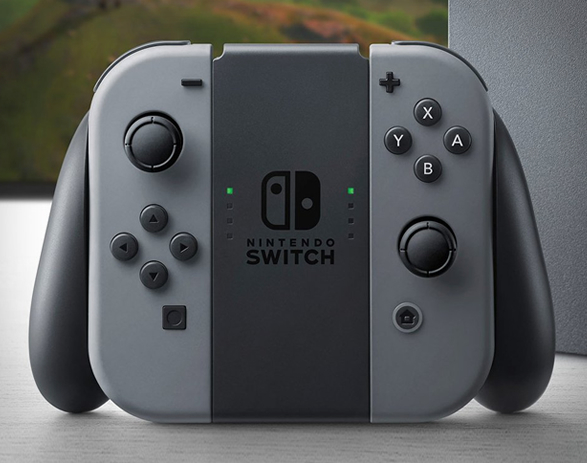 Well, where do I start, ever since the rumors have talked about the unit being a tablet with detachable controllers I was interested, however ever since the announcement I’ve been worried since Nintendo has left us with little answers for a device that’s coming out fairly soon. 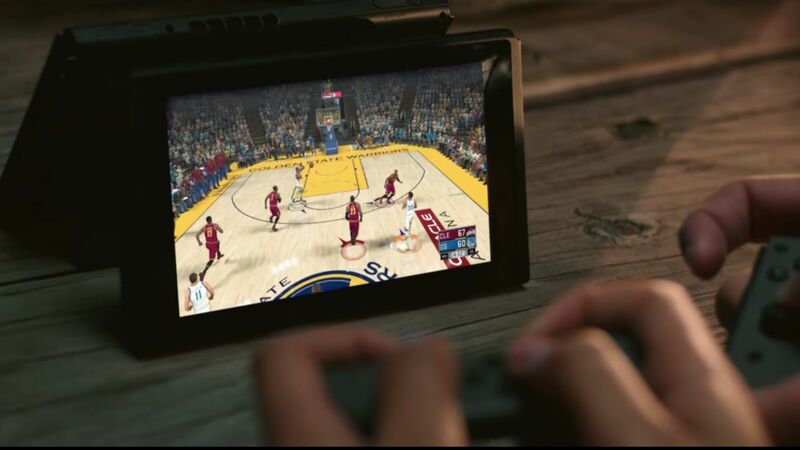 Like I said, I think a tablet with detachable controllers and a TV out is a great idea, it’s been partially done before by android tablet makers so I’m already on board with that. Having a Surface Pro 4 the only thing that keeps it from being more of a portable gaming device is the lack of physical controls on the sides. They’ve been ignoring the TV with their handhelds since the GBA, it’s nice to see them remembering they used to do embrace that. So I see a lot of potential. 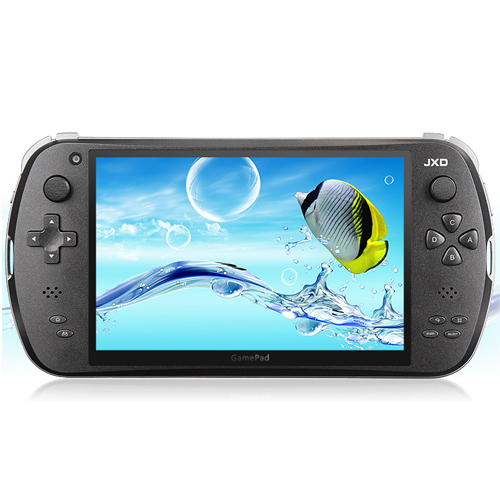 +LOVE the idea they built a handheld with TV in mind. Some of my complaints are negatives only because, as usual, Nintendo is far too secretive for their own good and we’re left wondering. We’re obviously not going to see any backward compatibility between either the 3DS or WiiU. Battery life is a HUGE concern with such a device, especially since there’s 3 batteries to worry about between the tablet, the controller and the other controller. Speaking of the removable controllers, there’s no dpad. Making 2D gaming annoying. Yes, I know there’s those buttons but coming from the PSP were shooters tried to use the face buttons to work a camera, I’m skeptical on this working any better with the spacing. (-)No idea on battery life between the tablet and it’s 2 controller bits. (-)3rd Party support, wave that graphic Nintendo put out all you want, they did the same thing with the WiiU and developer support dried up, FAST. (-)Graphical output, yes graphics do matter. If there’s too much of a graphical difference between it and the competition, 3rd parties are less likely to port to the unit. -They’re porting games from the WiiU to bolster the launch library, no backward compatibility means we have to hope their pricing isn’t bad. Many people narrowmindly only buy Nintendo brand games on Nintendo console, but other developers supporting the device is only a bonus for all. Look at the great selection of 3DS games made by 3rd party. Nevermind the fact that many of Nintendo’s IPs are now made by 3rd party such as Namco, SEGA, and Platinum games. I’m not saying they need AAA games developed by 3rd party for it but great indie titles such as Freedom Planet, Mighty Switch Force, Shantae, Fast Racing Neo, etc. Support has been great from publishers like Sega bringing over RPGs like 7th Dragon III and Stella Glow, Capcom with Resident Evil Revelations! So if they don’t have the hardware umph it may be hard for them to get on board with the device, or even Nintendo to realize their ideas. The new Zelda title is supposed to be fully open world in an expansive open area, meaning they have high end needs as well. I don’t mind if the unit has around PS3/360/WiiU levels of visuals, but I think devs might is my concern. 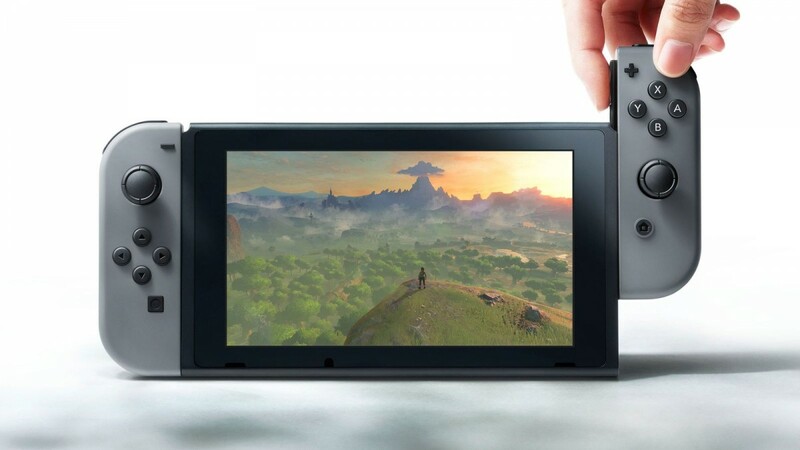 As I said earlier, tablet makers have already created a Switch/NX like device that was more about emulators and featured a TV out and controls built into the unit but had me hoping for the big console makers to go for. So I have interest in the unit but I’m cautiously optimistic. So, as it stands with the really small launch library and all these concerns I’m optimistic about the future of the unit but as for it’s launch I’m only interested to see where the hardware pans out. With the lack of games coming out for it I’m not invested….However if they had a new METROID game announced by oh …say …Retro Studios, I’d be all over it!…Because I’m a sucker. The last thing I’m worried about is new iterations, Nintendo loves their revisions (GB, GBP, GBC, GBA, GBA SP, GBA SP+, GBA Micro, DS, DSLite, DSi, DSiXL, 3DS, 3DS XL, n3DS, n3DSXL) so buying early to me always seems like a bad idea from them, especially now with Sony and MS jumping on that band wagon. Either way, let’s hope to hear more from Nintendo’s new project. Don’t take this as me hating on the unit, I’m eager to see where it goes, but I’m very critical of these things and cautious about jumping onto new tech so early. Didn’t realize how hard to see the comment text was posting comments so I decided to back pedal that one and install disqus which seems to be much more obvious that you can post your thoughts on the site. Gonna see how well that works since I’m not sure how well it works against spam. But, YA KNOW I’ll keep you guys up to date. Till then, don’t be shy and leave a comment! I’d like to see how this system works and hear your thoughts. This is the new site and it’s taken me longer than I thought. I thought I could have it done before issue 10 but, just wasn’t going to happen. But hey that’s all in the past now. We’re sporting a new site that’s mobile friendly, more able and has better features like the ability to link to individual pages instead of just issues! And COMMENT on single pages! Please let me know if you found anything wonky. I’ll have a more in depth blog for this later.